Ranking high in the search engine result pages is crucial for online businesses. Studies show that online users only scroll through the 1st two pages of the search engine results before they make their final purchase decision. And you what this means? If you’re not ranked high, you can lose your prospects and business sales to your competition. High SERP ranking is important to attract targeted traffic to your site but with more than one billion websites crawling over the internet, spearing through the competition to grab the top spot is the hardest, and can take months if you do it organically. 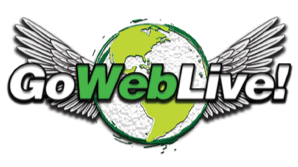 Get in touch with GoWebLive to benefit from our online advertising Cleveland strategies. We specialize in Pay Per Click and Facebook advertising. These two are proven and result-driven inorganic online advertising strategies that can help you drive targeted traffic to your website smartly in the fastest time. Unlike organic marketing, PPC is a paid search inorganic advertising strategy that focuses on improving your business’s search engine visibility of relevant and targeted keywords, but in the sponsored listings of any search engine or partner website. You pay when the ad link is either displayed or clicked. PPC can be best described as CPC (Cost Per Click) strategy that is a part of the sponsored web marketing model. This strategy is specifically designed to attract as well as direct traffic to the advertiser’s site. Since it is a paid strategy, the advertiser pays the publisher when the ad is clicked. However, you only pay up to the bid-amount for targeted keywords—not more than that. In comparison to CPM (Cost Per Impression) advertising strategy, where the advertiser pays for whenever the ad is shown, Pay Per Click is definitely more cost effective and also delivers measurable results because the advertiser only pays per click. PPC ads/sponsored links are shown mostly on the right-hand side of the result pages and sometimes, even on the top. As PPC ads are distinctively and separately listed from organic results, it makes the advertiser’s site more visible to targeted customers, increasing the chances of getting clicked. Simply stated, the more popular your targeted keyword, the higher the PPC bid will be to get ad space in the top results for that keyword. Pay Per Click Cleveland—Why is it Important? This is another great strategy to attract targeted leads. Since more than 1.4 billion individuals use Facebook, and there are 900 million visits daily, advertising on this social media platform truly makes sense. Facebook adverts enable you to create specific ads to reach to your targeted audience while meeting your organizational goals. When you choose to run your Facebook advert, you get you select your target audience in terms of location, interest, age and more. This enables you to reach out and deliver your business message to the people you have targeted, getting you better results. The success of PPC or Facebook ad campaigns depends on the way they are executed and managed. The process is often stressful, complex and tricky. Therefore, you must hire a professional who knows exactly how to create powerful and result-driven PPC ad campaigns and Facebook adverts. Contact us for the job! We are experts at creating paid campaigns that deliver measurable results. 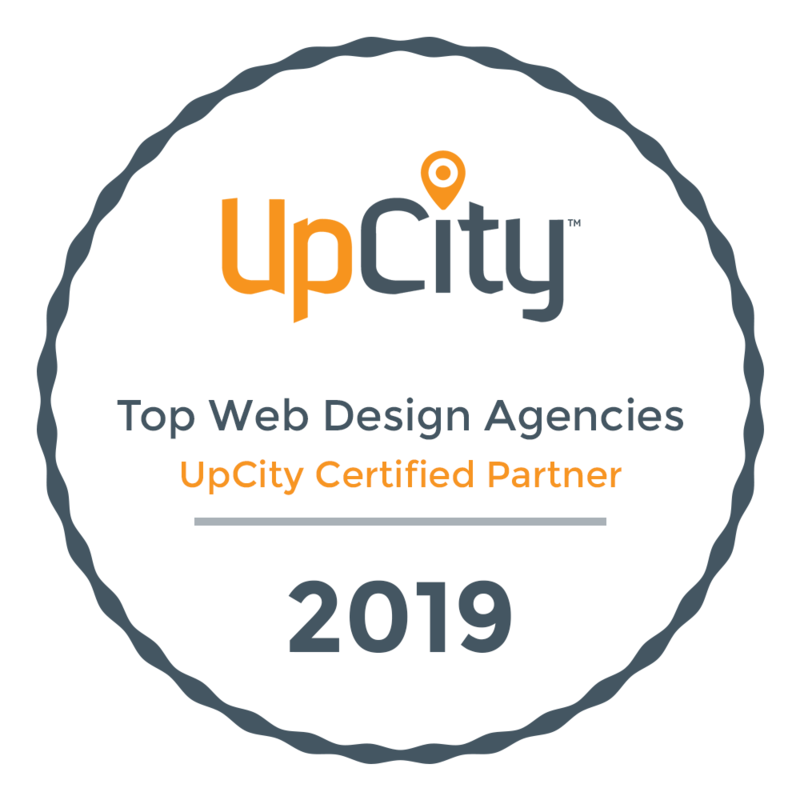 Our team can help you with every part of the process, from keyword research & selection to PPC ad copy creation, account setup, bidding toad campaign management.